I’m sure that youth around Jakarta and Tangerang Love to hanging out to spend their time between crowded schedules. And anyone in that area should know the best place to hang out, such as Summarecon Mall in serpong. 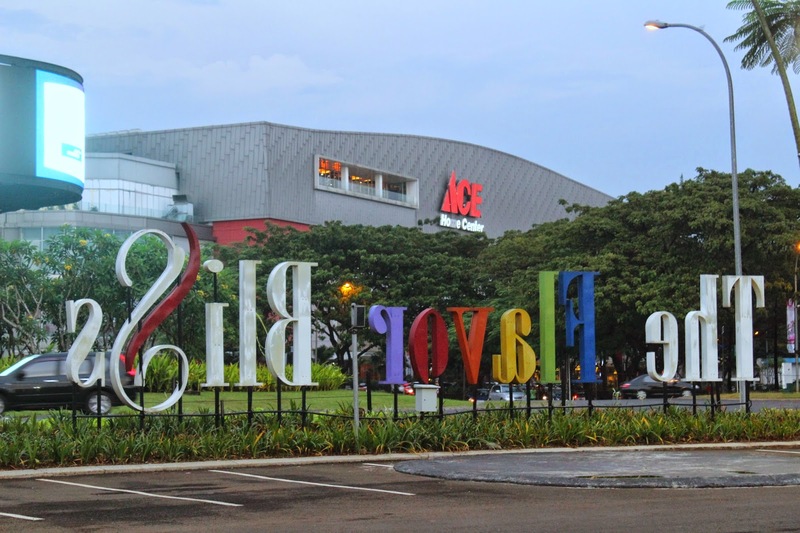 Summarecon Mall is also called as “SMS” is a shopping center located in Summarecon, Serpong , the City of Mandiri in Kelapa Dua, Tangerang, Banten. You can also read: Wondering About What to Do at Alam Sutera? This place actually still located in the summarecon Mall or we can say that this place is Summarecon Mall. What interested in this place is that these places offering live music that make you enjoy the time as long as you want. 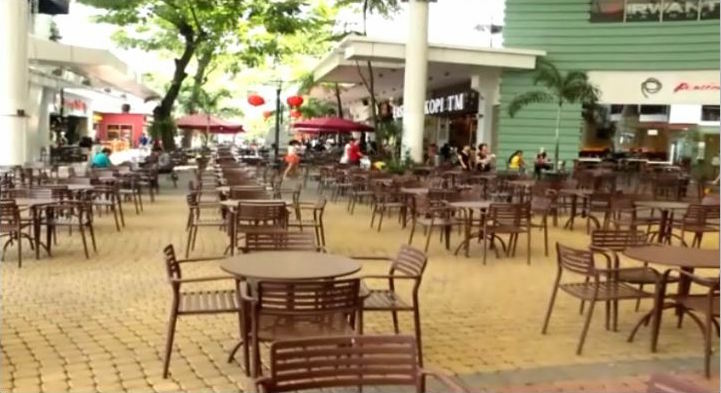 You are also can enjoy the multiple choices of food that available in this Mall. This area actually is a complex of high-class restaurant that offered high-class menus, but nowadays prices are not a problem anymore as long as the consumer get the comfortable places. To get into this place you don’t need any entrance ticket, but you should pay the parking fee if you come with your private transportation. This place also easy to reach since it located in the strategic location of Tangerang. 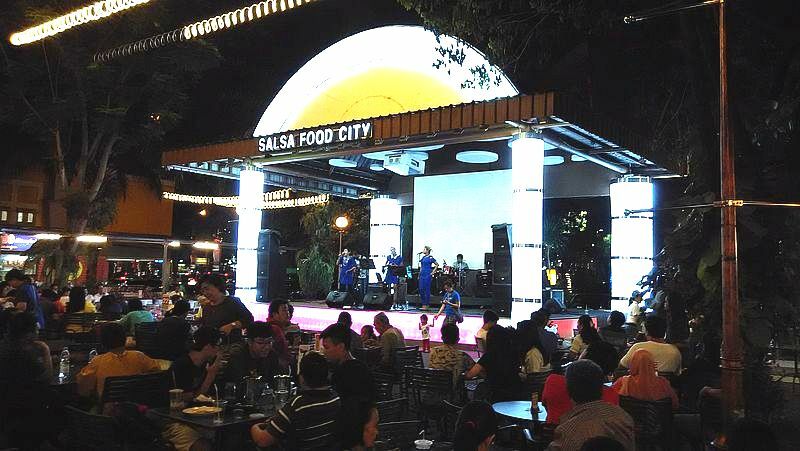 The next place you can visit near the summarecon mall is the Salsa Food City. If you felt that the food prices in the Downtown walk are too expensive, you can just walk a little farther about 50 m to the Salsa Food City. Salsa Food City located around the summarecon mall. This place also offers multiple choices of foods and restaurants and café. One thing that makes this place considered as more “Down to earth” place than the Downtown walk is the prices are much cheaper. This is the best places for you that have a limited budget, but as they say “There is price there is quality”, this place is not as fun and as good as the Downtown walk summarecon, but this place enough for just hanging out with friends. Same as the previous place, there are no entrance ticket needed; you may just pay the parking fee. Third Place is called Bintaro 9 walk. This place is actually located a little bit farther from the Summarecon Mall. It located in Bintaro, South Tangerang. 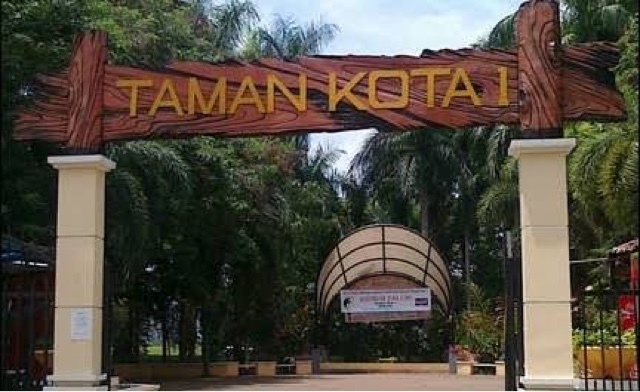 This place has its own nickname, the south Tangerang people called it “Sekbil” or Sektor Sembilan (ninth Sector). It was a central place for the cadgers ( pedagang kaki lima) to do their activities. But around 7 years ago, this place was magically changed to a Culinary Centre. This place has the concept of tent café, but this place offering multiple choices of food. You can enjoy Japanese food, Indonesian food, and even western Cuisine this place. The price also cheap since this place is not a part of the mall or shopping center. And this place will be the best place to spend your time with family and friends. You can reach this place from morning to night with both public and private transportation. And also you don’t need any ticket entrance to enter the area. For you who have a minimal budget, this place will give you the best choices. Next is much farther than the previous places, is located in Alam Sutera. The places name is Flavor Bliss, a place of Food center. This place is totally dedicated for anyone that loves the culinary. It’s just like the Bintaro 9 Walk. But the difference is that this place gives you a more luxurious taste of place and foods. There are about 30 restaurants in this place those offerings a lot of culinary, from Western, Japanese, traditional and even Chinese foods. It can be said that if you want to enjoy the foods of Flavor Bliss, you should have a much budget because the price is more than Rp.30.000 per portion. If you considering visiting this place, you can come when your salary money still full, so that you won’t be embarrassed because your money is not enough to pay the bill for your food. Just like the other places, this place also easy to reach because it located in a popular street. Also, this place is open from morning to the night. You just need to pay the parking fee if you want to visit this hangs out place. Benton Junction is a lot more natural than the other places. This place is surrounded by trees and other plants that make the breeze really cool and far for pollution. 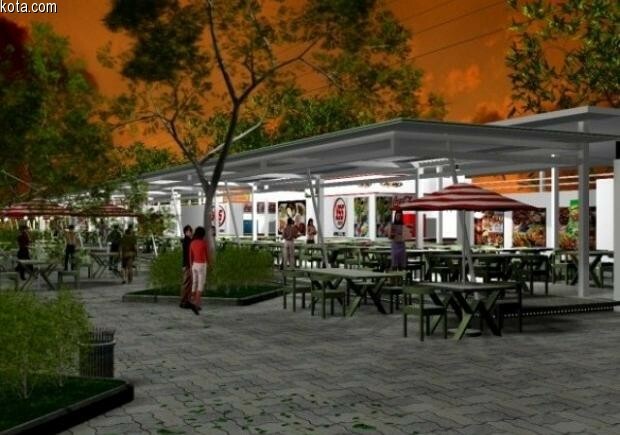 This a place where you can enjoy culinary while enjoying the cool breeze and natural smell. There is a lot of restaurant and café that offering multiple choices of foods and give you a relaxing place for releasing the stress. You can also walk down the area while breathing the fresh air. You just need the parking fee and pay the foods to enjoy this place. This is actually a city park located in South Tangerang. You can enjoy the beauty of the park while enjoying the food that you bring from home or buy some snack that seller sell around the park. You don’t need any entrance ticket, you just need the parking fee and take care of the park. This park has a lot of trees and other plants that will give you fresh scenery. That’s someplace that can give you an idea what things to do near the summarecon mall, Serpong.